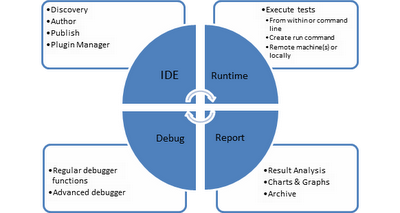 There are some specific trends noticeable in the way we do UI-based test automation. Technology has advanced, new interfaces have been created, and as a result, to counter that, new tools have been created that changed our way of doing test automation. 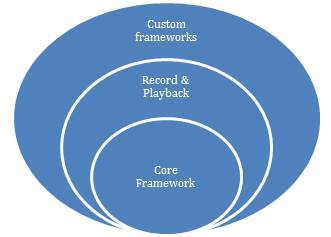 The rigidity and difficulty (amongst other factors) in customizing the standard record and playback scripts resulted in the new layer being added – that of the Custom Frameworks. 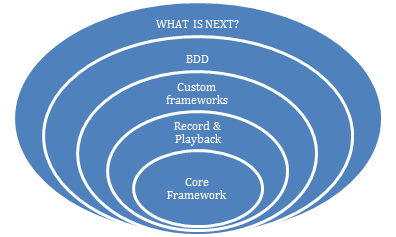 The BDD frameworks have also been around for some time now. When thinking about this pattern, the question that comes in my mind is – WHAT IS NEXT? For example, in the images shown below, the woman is browsing a wrist watch catalog with the help of a completely different interactive interface – which is controlled (browse, zoom, select, etc.) using her hand gestures. 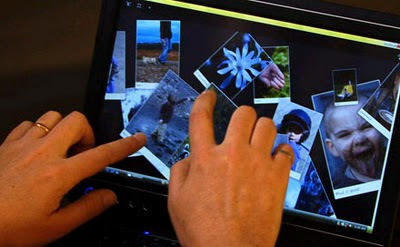 Another example, the person in the right image shown below is editing the images directly using his hand, instead of any special device in his hand. 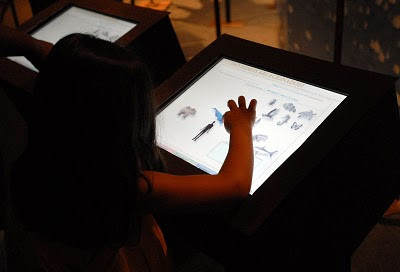 Another example, the child shown below is drawing an image with the help of a completely different interactive interface – which is controlled (browse, zoom, select, etc.) using her hand gestures. Last example, the person in the image shown below is editing the images directly using his hand, instead of any special device in his hand. 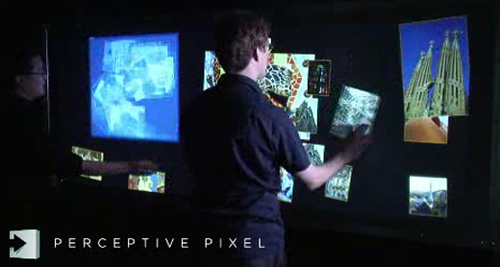 If you recall the movie, “The Minority Report”, the technology depicted there is simply amazing. The movie, portrayed in the year 1950, shows the actors interacting with images, videos, voices, all using gestures. This technology was developed by MIT labs for the movie, and with the work that has happened in the past few years, this technology was demonstrated in TED talks by John Underkoffler. He in fact believes this technology would become mainstream in the next couple of years for everyone’s use. 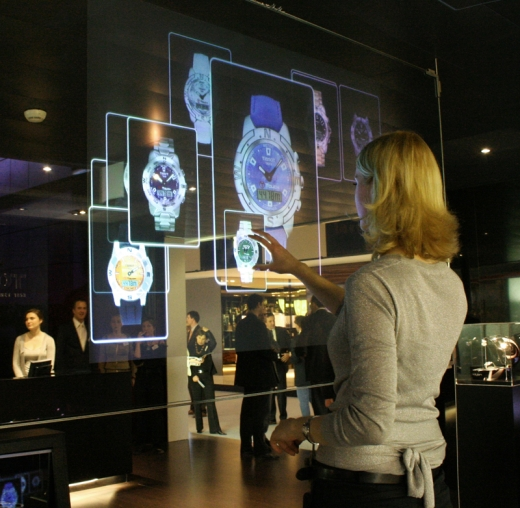 He called this technology the “Spatial operating environment”. Language / driver support – I believe it should be easy to change the underlying framework at the click of a button (provided the necessary plugins are available). 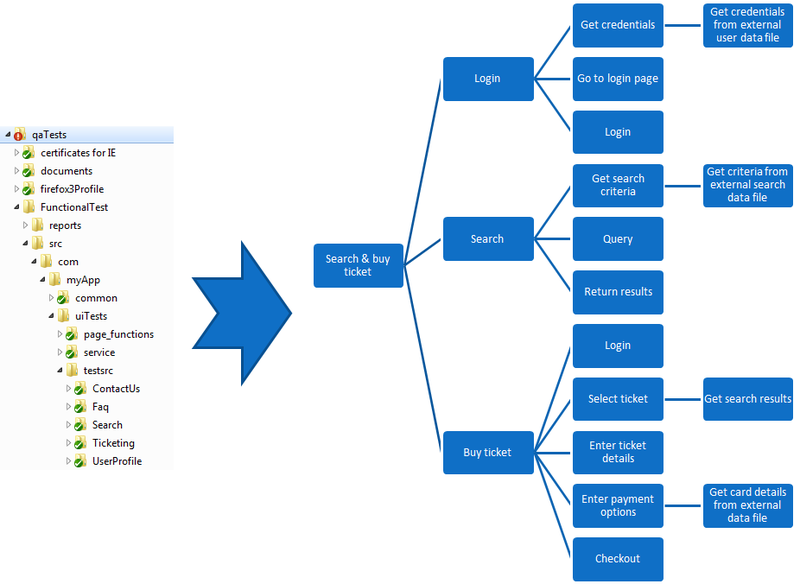 This way the admin user can choose to change from say using Selenium to Sahi just by choosing which UI framework is to be used. Similarly, it should be possible to select which language is used for the code generation. Note: We can do this to a certain extent at present. Using reverse engineering tools, we can create class diagrams / UML diagrams from existing code base. In the context of UDD, these are at present dummy objects. 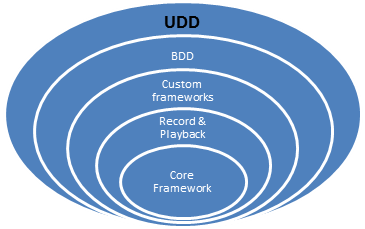 We need to make this proper UI driven objects, which when moved across, would result in the framework making appropriate modifications in the underlying code-base, without the user having to manually intervene. 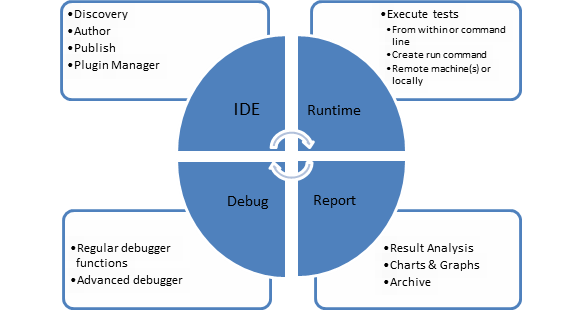 We are used to seeing the default, yet quite comprehensive reports generated by the various unit testing frameworks (jUnit, nUnit, TestNG, etc.). However, what is lacking in this is the ability to consolidate reports from various different runs and archive them, create trend analysis and charts of various types which may be interesting to track the health of the system. 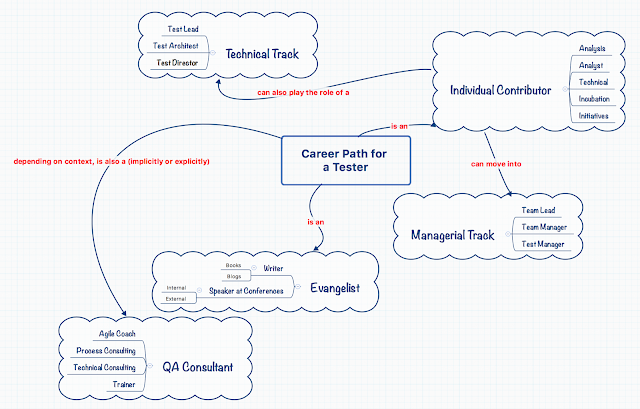 I have shared what my vision is for the Future of Test Automation. The next important question is what can we do to help us get ready for the future, whatever it may be? Test code should be of Production quality! Use private / protected member variables / methods. Make them public only when absolutely essential. 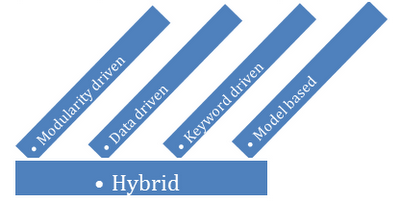 Keep test intent separate from implementation. Use xPaths with caution. Do NOT use indexes. Do not simply copy / paste code from other sources without understanding it completely. 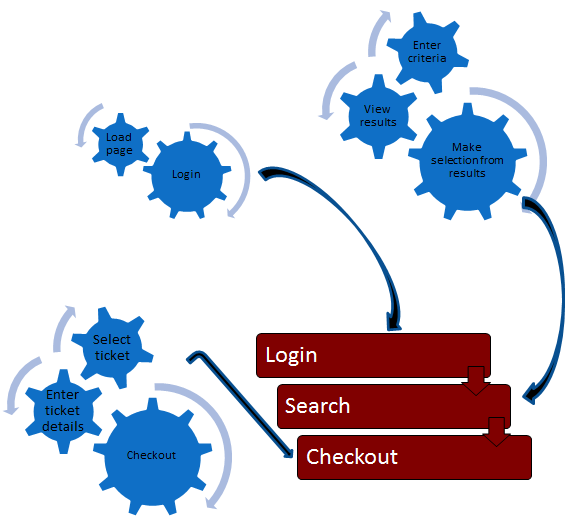 Keep test data separate from test scripts. Duplicating code is NOT OK.
Hi. Thanks for your comments. This post (http://essenceoftesting.blogspot.com/2010/08/vodqa-testing-spirit.html) has link to the presentation + link to the video where I spoke about this concept. Hope this helps. Very Interesting article. Please continue to post further info related to this topic. vodQA - THE TESTING SPIRIT !